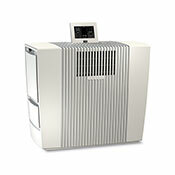 Venta humidifiers and air washers offer the best in German humidifier engineering and design, having only recently come to the US they are not as well known to our customers as other brands. 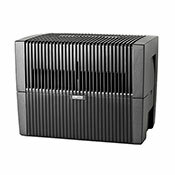 Venta has been available in Europe for well over 30 years and are dependable air washers and humidifiers. 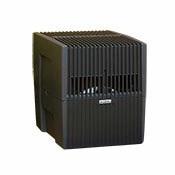 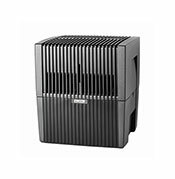 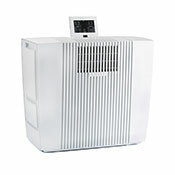 Venta humidifiers ensure proper humidity levels, cleaner air, and a great long operating life. 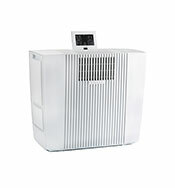 That durability is why Venta proudly offers a 10 year warranty.